How Far is Royal Heritage Township? Luxury housing at affordable pricing Royal Heritage is a truly affordable paradise in the vicinity of core development and is a new gateway toward well planned mega township fulfilling all basic needs and amenities in place. This fascinating residential oasis comprises of Bungalows, Villas, Row houses, Studio apartments, Flats and resorts amidst the lush green environment accompanying Bhatsa River and well connected to all major tourist destinations to compliment project and its appreciation. It is near to Hospital and School. Royal Heritage, an ultramodern township is a delightful dream. It measures up to the aspirations of the metropolitan dwellers of today. Not just a business complex, it is a township in totality-self-sufficient, independent, exclusive, safe and secure. It complements life with a string of comforts. Revealing a complete lifestyle, it redefines day to day living with an offer of outstanding lavish and luxury. 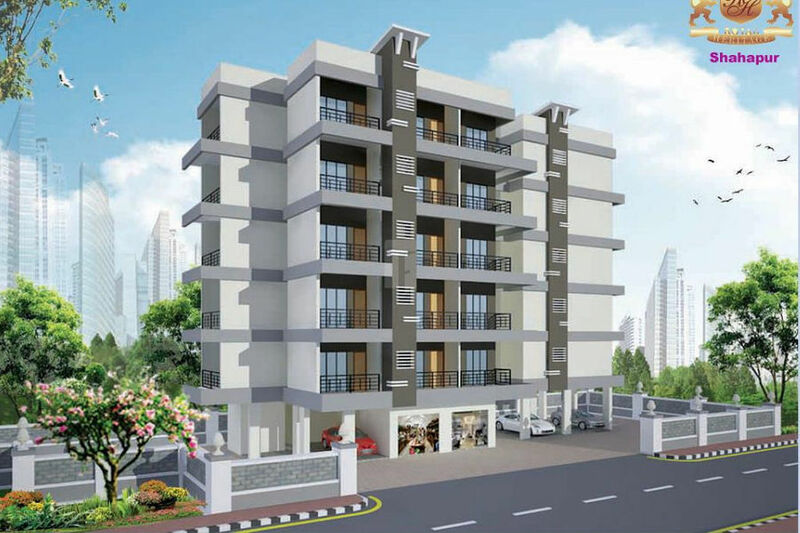 The site faces the rising sun and is designed according to vastu norms. Amenities: Royal Heritage Township has been designed such that it includes all the world-class amenities such as Landscaped Garden, Indoor Games, Swimming Pool, Gymnasium, Play Area, Rain Water Harvesting, Lift, Club House, Tennis Court, Badminton Court, Cafeteria, Car Parking, Gated community, Jogging Track, 24Hr Backup Electricity, Basket Ball Court, Drainage and Sewage Treatment, Meditation Hall, Jacuzzi Steam Sauna, Squash Court, Party Area and Security. Location Advantage: Royal Heritage Township is conveniently located at Vasind to provide unmatched connectivity from all the important landmarks and places of everyday utility such as hospitals,schools,supermarts, parks,recreational centers etc.